In celebrity news, Meghan Markle will officially be joining Prince Harry and the royal family for Christmas, according to UsMagazine.com. 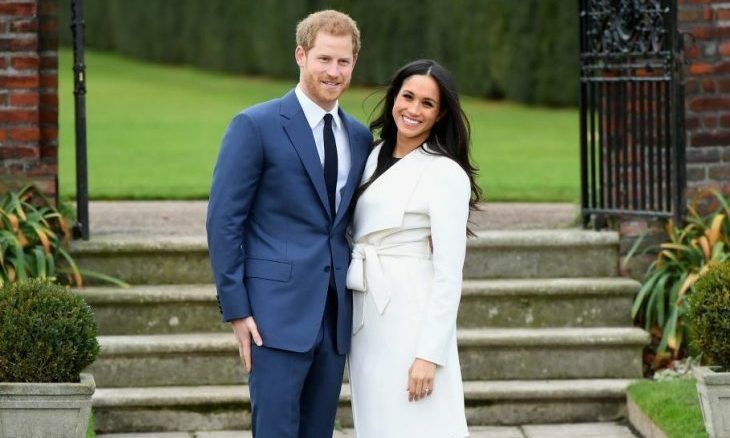 “You can expect to see The Duke and Duchess of Cambridge, Prince Harry and Ms Markle at Sandringham on Christmas Day,” said a Kensington Palace spokesperson. Markle does not have family in the UK, but the Royals are practically her family now due to the celebrity couple’s engagement. They are currently planning their royal celebrity wedding! Megan Markle is adapting to royal traditions. What are some ways to combine holiday traditions with your partner’s? Cupid has some advice! 1. Be flexible: A consensus is ideal, but many times we have to compromise or make certain sacrifices. Plans can also be modified to accommodate both parties. Do what you can do, but remember to accept what you may not be able to change. Also, don’t forget to keep a positive mind! 2. Plan: Planning is essential. Planning is life (being a little dramatic, but for good reason). Start your planning ahead of time, and keep an open line of communication. Figure out what you both prefer and what you both are willing to compromise on. 3. Be patient and open-minded: It’s easier said than done, but during this integration process, you must be both patient and open-minded. Remember, that after all your planning and compromises, you will still have a magnificent holiday with the ones you love. Change does not equal a bad experience. Many times, change is good. What are some ways you and your significant other have adapted to combine each other’s holiday traditions? Comment below!